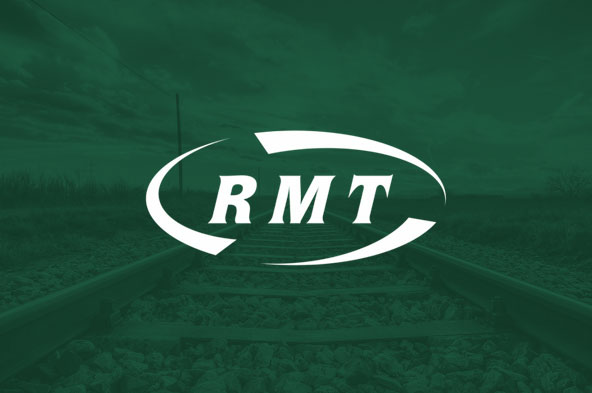 Rail union RMT today called for urgent Government action and increased resources after new figures released this morning showed that the British Transport Police failed to identify a suspect and make a prosecution in 37% of racially aggravated offences. The BTP, who have seen their resources severely stretched in recent years while station and train staffing numbers have also been hacked back, have the third worst record of any force in the country. Today’s figures are drawn from police-recorded crime data for England and Wales published by the Home Office and cover five types of offences, all of which have a specific racially or religiously motivated element defined under law. According to the Home Office, "these racially or religiously aggravated offences are by definition hate crimes". “These latest figures come the day after RMT released shocking statistics and evidence of racially-motivated assaults against staff on London underground and contribute to the overall picture of violence spiralling out of control on the transport network while staffing levels are hacked back to the bone. “The Government should be hanging their heads in shame, on their watch more than a third of those thugs engaging in racially-motivated hate crimes on the services covered by the BTP are getting away with it.